Music and products are featured to empower your Mind, Body and Soul. Home of the world famous Slow Jam Channel Music Massage. 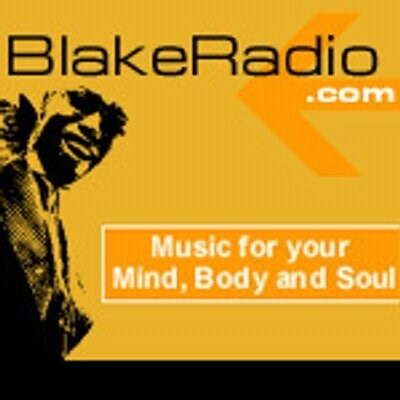 Log into Music Massage to hear a soothing mix of R&B, Jazz, Soul & Reggae.